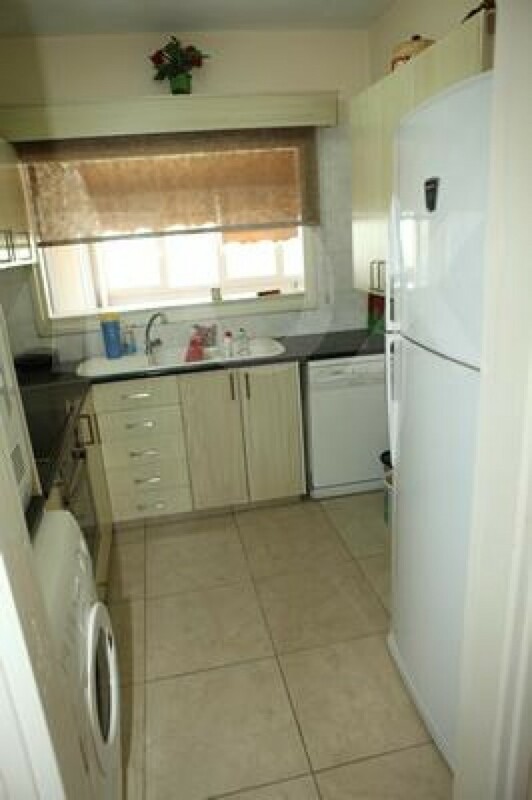 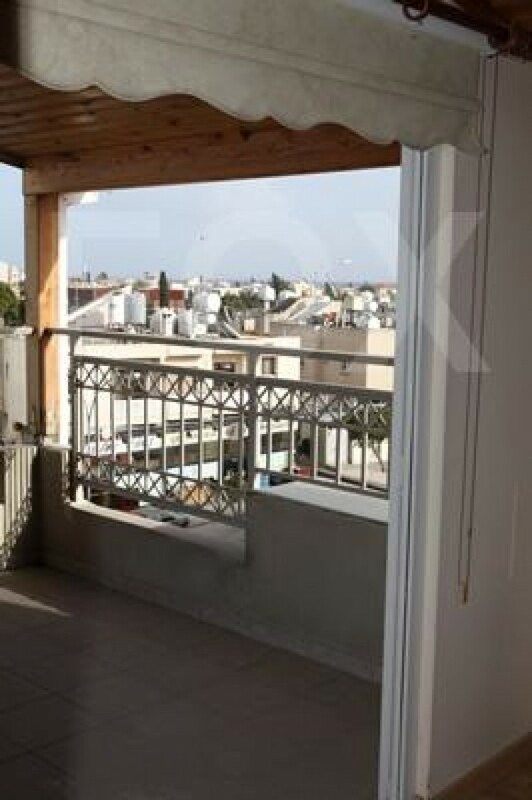 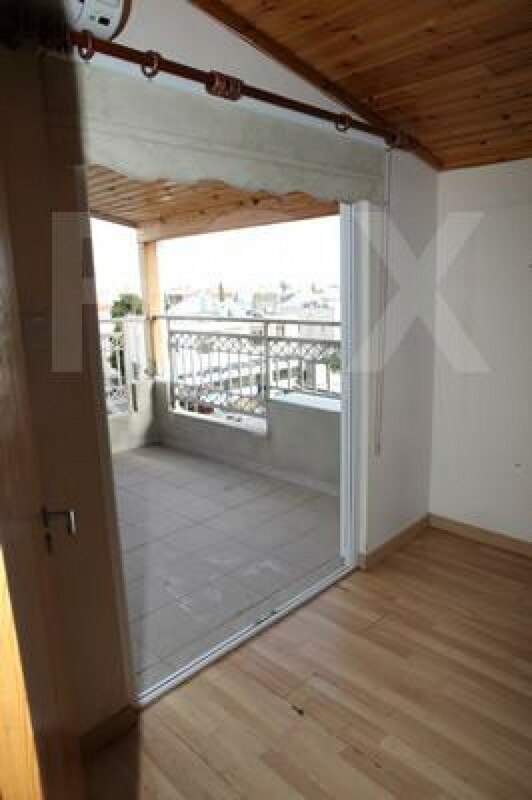 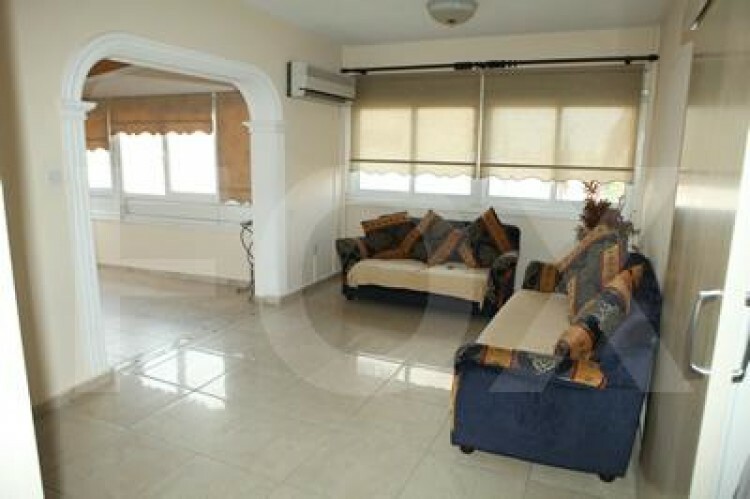 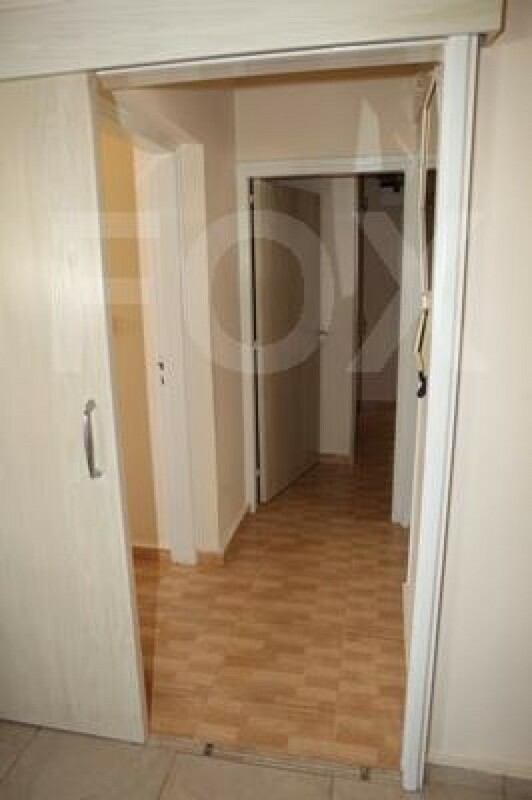 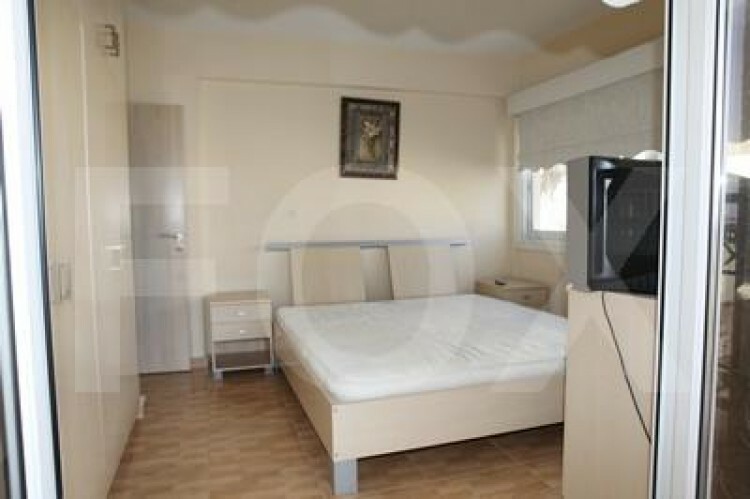 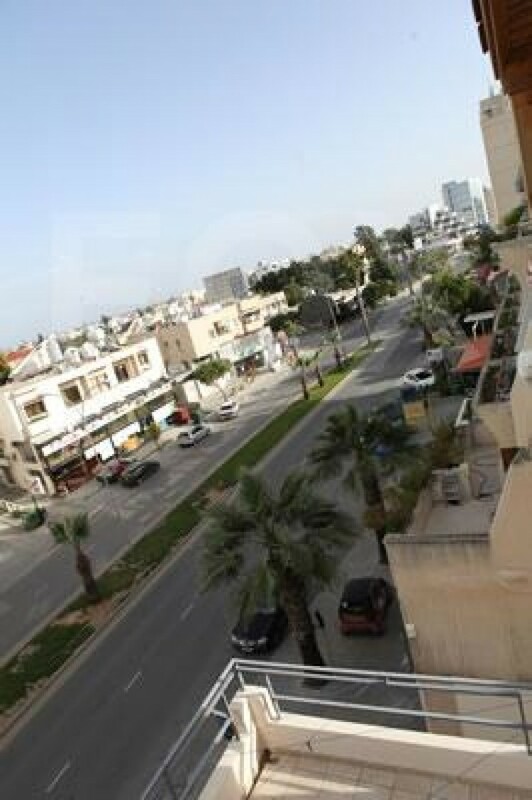 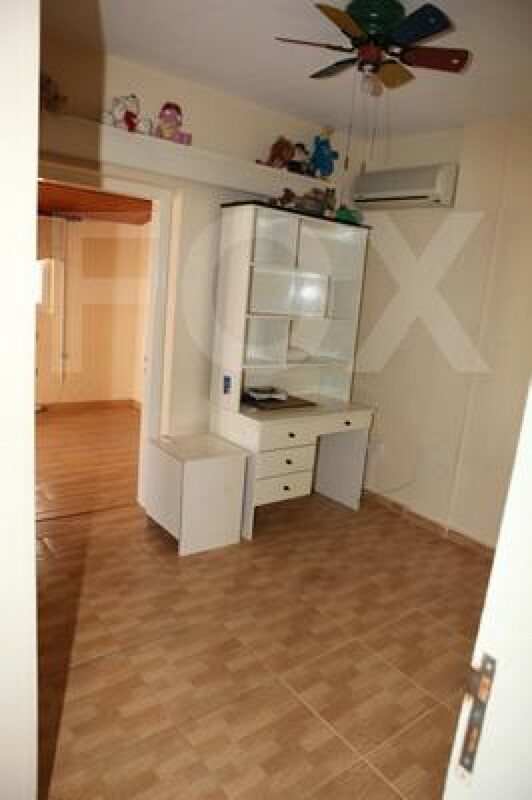 The apartment is located on main street near the centre of Larnaca. 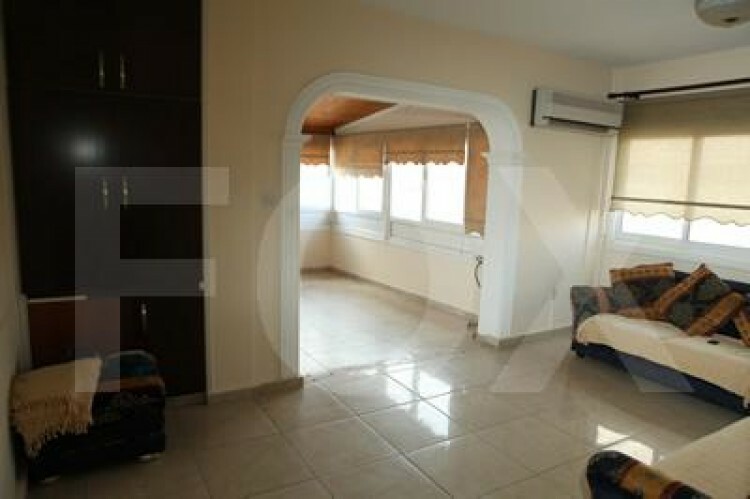 It is penthouse of the building and overlooking the sea. 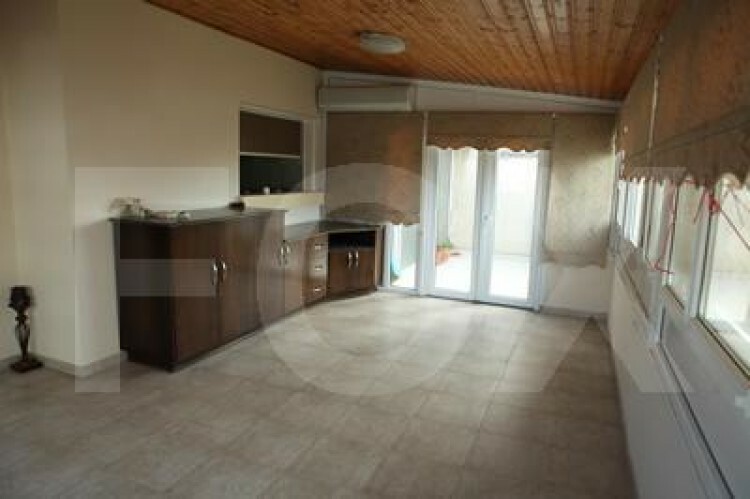 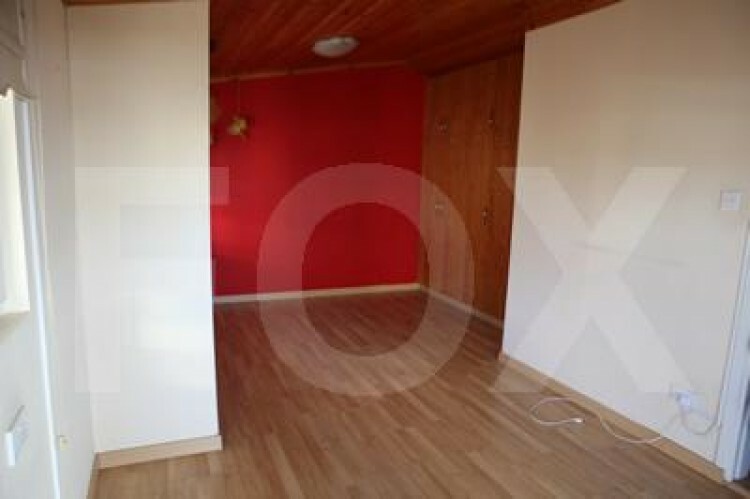 It has 3 bedrooms, bathroom, 5 a.c., blinds, curtains, small storage space. 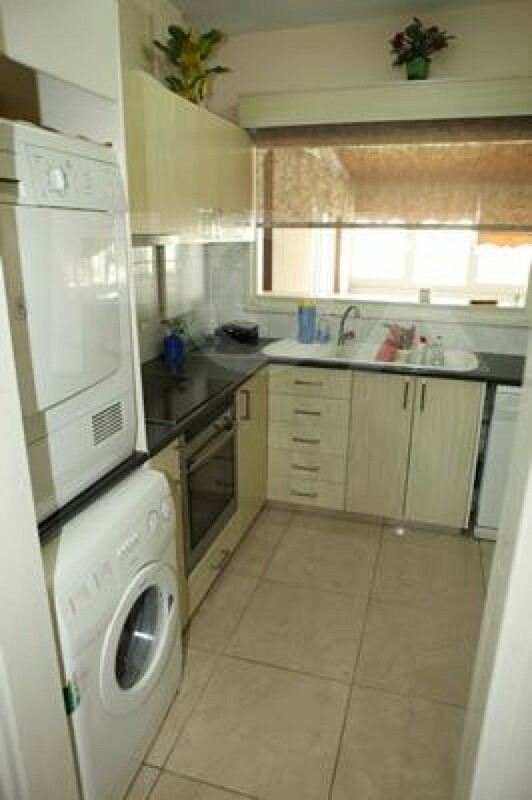 Also it's furnished and has all electrical appliances.